In addition to the brand new songs, Vampire Weekend have shared the duvet artwork and launch date of their new report: It’s out May three through Columbia/Spring Snow. Scroll all the way down to see the paintings. 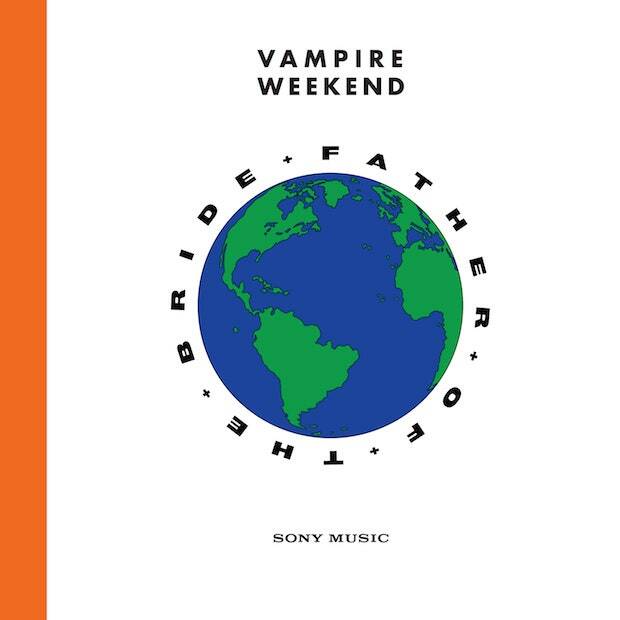 In January, Vampire Weekend dropped two tracks from Father of the Bride: “Harmony Hall” and “2021.” The group promised that 4 extra singles can be launched forward of the report. Last month, “Harmony Hall” acquired an Emmett Malloy-directed music video starring Jonah Hill, producer Ariel Rechtshaid, Blood Orange’s Devonté Hynes, Danielle Haim, a snake, and Ezra Koenig. 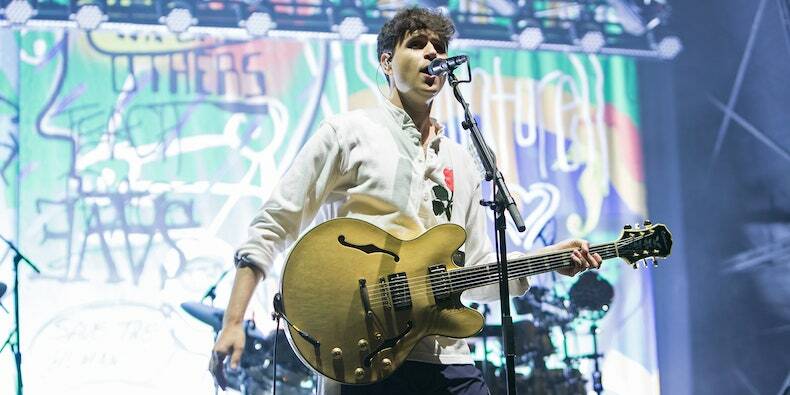 Vampire Weekend head out on tour this May. They’ll play Madison Square Garden in September.